Yesterday was the unofficial start to summer! Are you ready for it?! Hope you did something fun to celebrate the season and the sunshine!! In honor of summer and sunshine - two of my favorite things - I created a playlist on Spotify that is absolutely perfect for summer. Whether you're heading out for a run or heading to the beach, these tunes will keep you jamming all summer long. This playlist has it all! Songs from today all the way back to 60s and 70s. Pop, rap, alternative, dance, and even a bit a country. I found all the BEST songs that have either sunshine or summertime or summer or sun in the title. They all will make you want to sing and dance. This playlist is perfect for your next run. Or a day lounging at the pool or the beach. 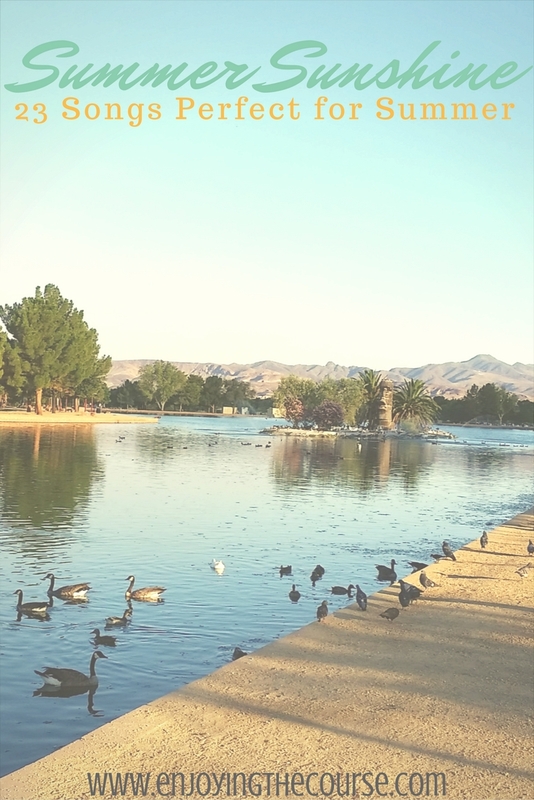 Or feeding some ducks at the park. 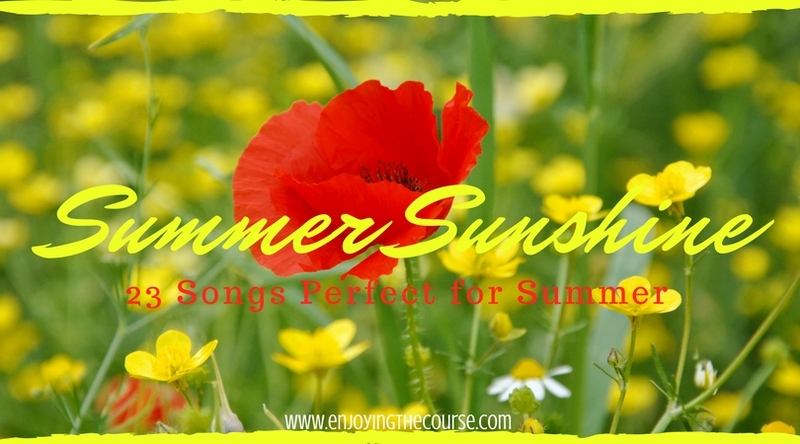 Do you have a favorite song that just screams summer? 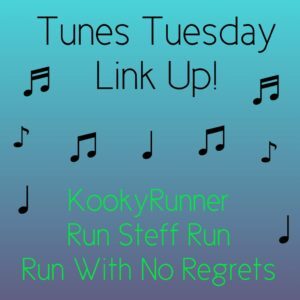 I'm linking up today with Kim, Steff, and Janelle for Tunes Tuesday. LOL. The humidity can get to anyone. Hope these songs perk you right up! I can't believe it's almost summer time already! Great playlist - thanks for joining us for Tunes Tuesday! This year is really flying by! It used to be Jimmy Buffett for me--that always reminded me of good times on the water. I'd say that most of my summer music is all about good memories.